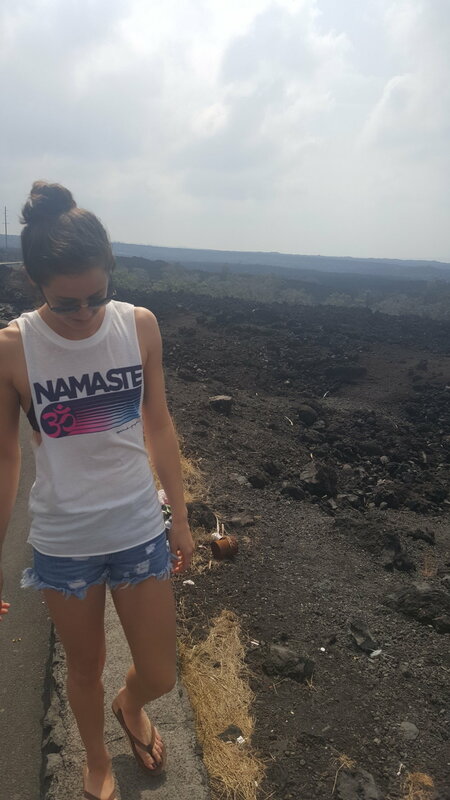 This recent trip to Maui made me realize I never published this post from our last vacation to Hawaii (almost two years ago, no big deal...) If you're headed to the Big Island soon or just trying to decide which island you want to visit, read on below for tips on Hawaii or the Big Island. Bikinis ...to state the obvious. (My favorites on this trip were from Acacia and Mandalynn Swim.) During our trip we encountered lots of hot, sunny weather as well as some clouds and rain, but the temperature was always perfect and same goes for the water. In addition to swimwear, I packed a few pairs of shorts and plenty of tank tops and dresses. Top your suitcase off with a pair of sandals and some shoes to hike in and you're all set. Don't forget to pack the SPF or make sure to buy some once you're there! Sheraton Kona - Chris and I stayed here for his 25th birthday and had such a great time. Not only does their restaurant have incredible food, but it also lives up to its name, Ray's on the Bay, with an up-close view of manta rays (you can even sign up to swim with them too!!). The breakfast buffet is killer here and we also enjoyed plenty of tropical drinks from the bar. Royal Kona - In a past trip to Hawaii, my family stayed at the Royal Kona and I remember it being in the perfect location! This hotel has tennis courts, an oceanfront pool and its own private beach lagoon. Holua Poolside Bar & Lounge (Sheraton) - As soon as we checked in, we found the closest restaurant possible and ordered what was one of the greatest poke bowls of my life. If I could only have had one meal for the entire trip, this would have been it! It tasted so so fresh. Ray's on the Bay (Sheraton) - Two words: Coconut. Shrimp. Really though, everything on the menu sounded amazing and we were not disappointed with anything we ordered. Huggo's - For a nice dinner in Kona, look no farther than Huggo's Restaurant. Their menu is full of fresh fish, local ingredients and delicious drinks. Basik Acai - Nothing beats a refreshing acai bowl, whether its before you hit the beach or after soaking up some rays. 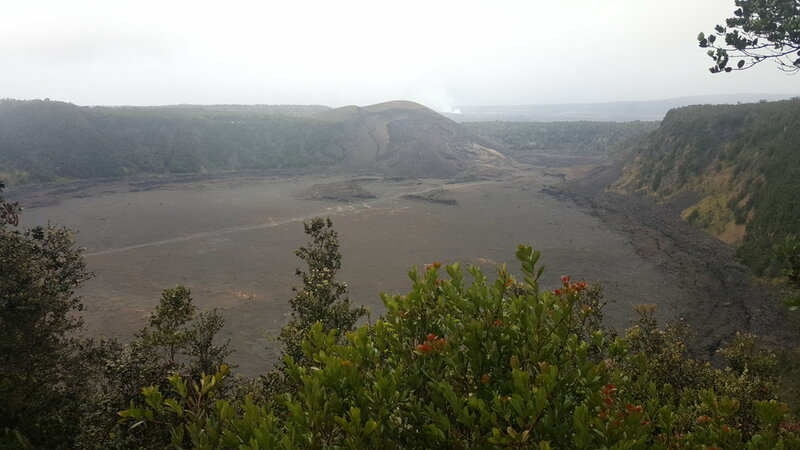 Volcano National Park - We had a great time hiking the Kilauea Iki Crater. Starting up above, you have an incredible view of the entire crater and as you trek down, you end up hiking across the crater floor itself. Rainbow Falls - This gorgeous waterfall has plenty of water flowing at all times and is sometimes also accompanied by more water falling from the sky. It was a bit rainy when we visited, but the paved hiking path provides quick and easy access to the most beautiful viewing points.